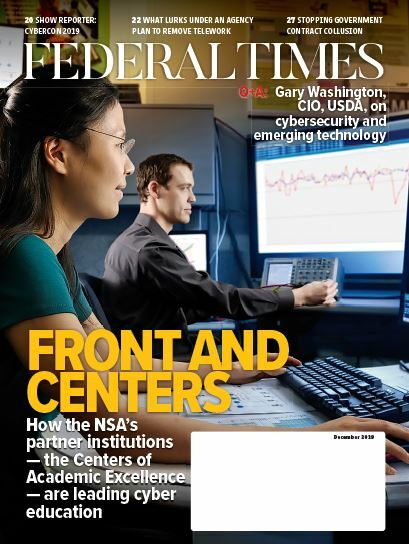 The Government Accountability Office has issued many recommendations for how the Office of Personnel Management can improve its management of the federal workforce, but the agency has been slow to put in place changes that would address those problems. “In November 2018, we reported that on a governmentwide basis 77 percent of our recommendations made 4 years ago were implemented. 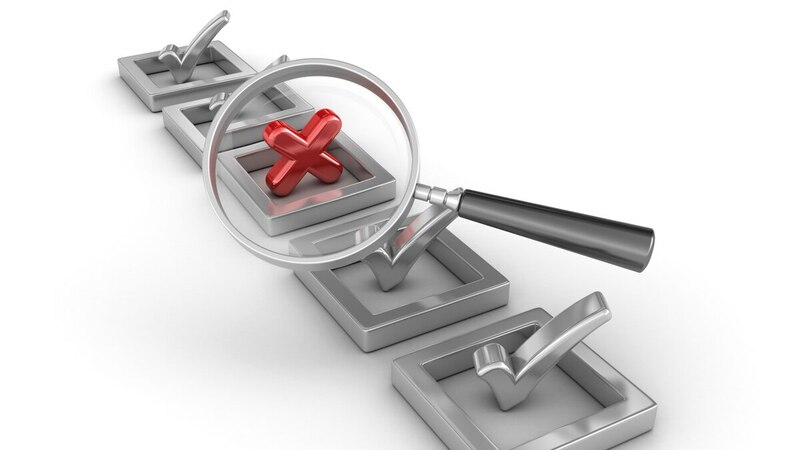 OPM’s recommendation implementation rate was about 38 percent,” Gene L. Dodaro, comptroller general of the United States, wrote in an April 3 letter to OPM acting Director Margaret Weichert. According to a GAO report publicly released April 10, OPM currently has high-priority open recommendations across seven topic areas: mission critical skills gaps; delivering missions under constrained resources; improving federal classification systems; making hiring and special pay authorities more effective; improving enterprise human resource integration payroll data; addressing employee misconduct and performance management; and strengthening controls over IT systems. Issues under OPM’s purview have also appeared on the GAO high-risk list, which identifies the areas of government operations that are most vulnerable to fraud, waste, abuse and mismanagement. “One of our high-risk areas, strategic human capital management, centers directly on OPM,” Dodaro wrote. Develop and implement role-based training requirements for staff using continuous diagnostics and mitigation tools.